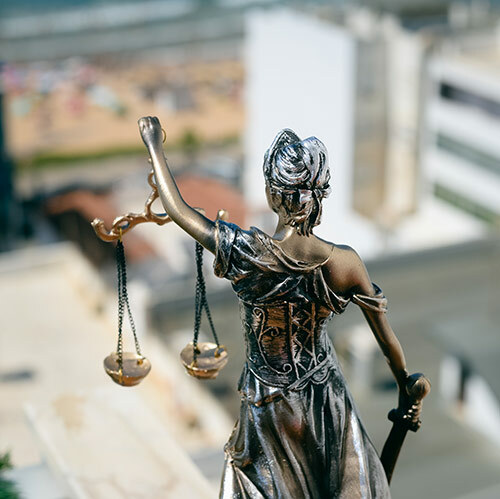 John Jay College of Criminal Justice and CUNY School of Law offer the MPA/JD dual-degree program in Law and Public Accountability, which offers qualified students the opportunity to earn both a Master of Public Administration in Inspection and Oversight and a Juris Doctor degree in Law. This dual-degree program capitalizes on CUNY Law School’s renowned expertise in public service and public interest law with John Jay College’s unique and highly acclaimed MPA program that deals with investigation of waste, fraud and abuse in public and publicly regulated services. The program prepares lawyers who will be uniquely trained for inspection and oversight functions as practitioners, policy makers, and legal scholars.